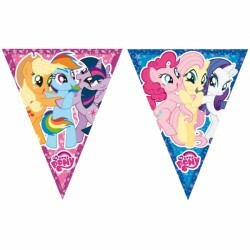 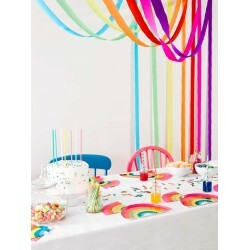 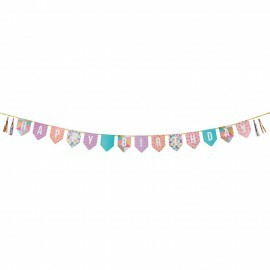 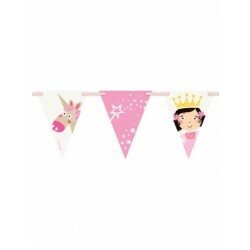 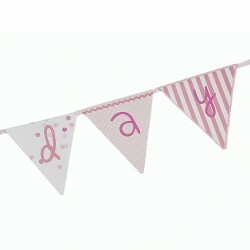 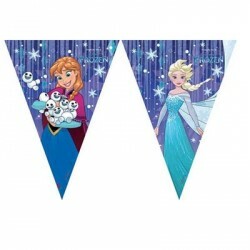 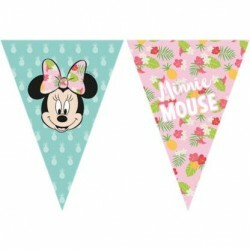 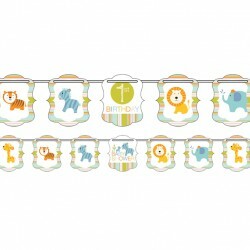 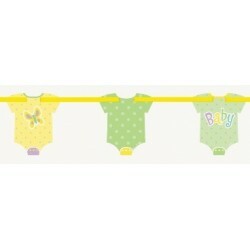 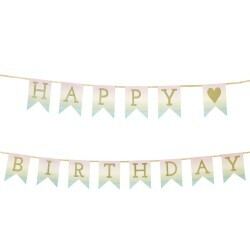 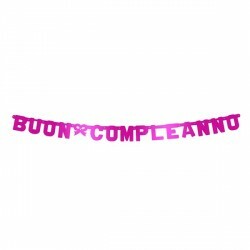 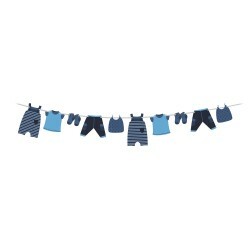 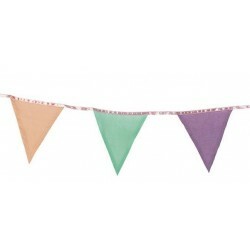 Buntings for birthday party, baby shower and baptism - we have collected the most beautiful and original buntings to decorate your party. 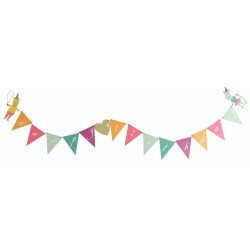 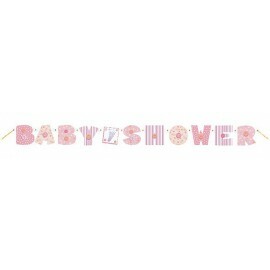 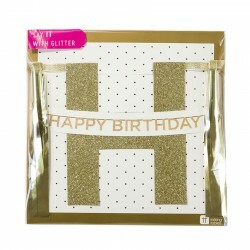 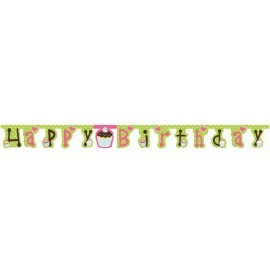 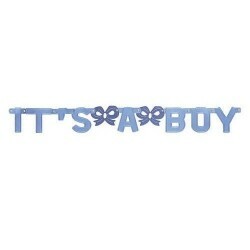 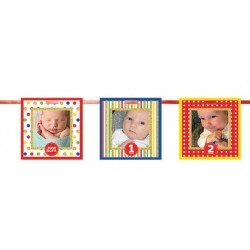 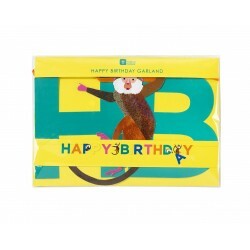 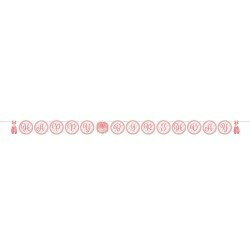 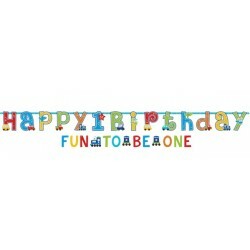 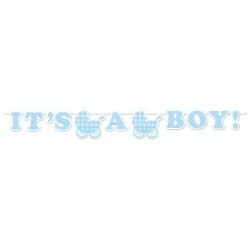 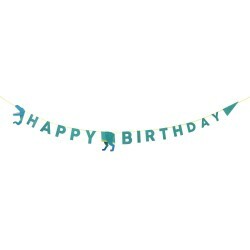 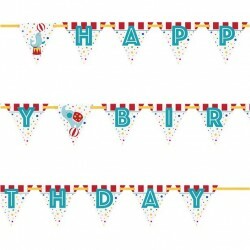 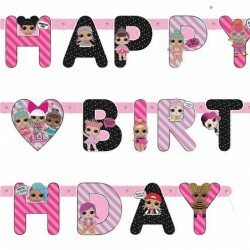 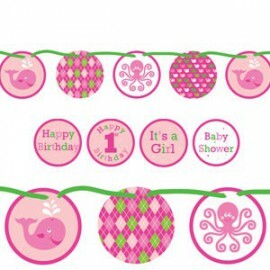 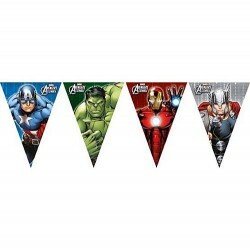 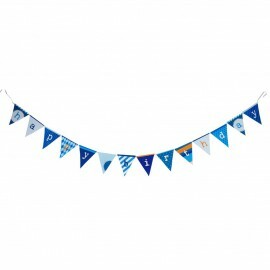 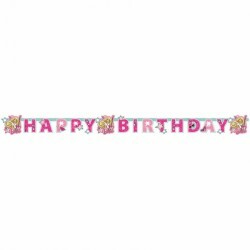 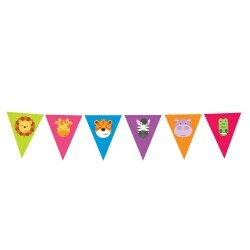 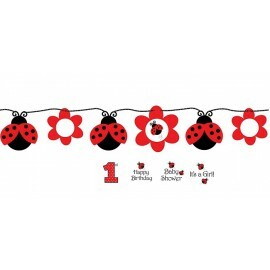 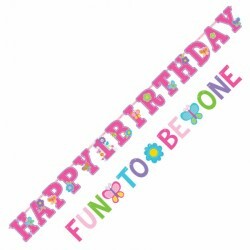 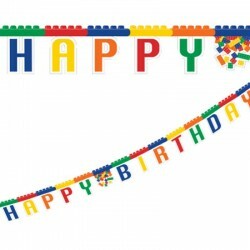 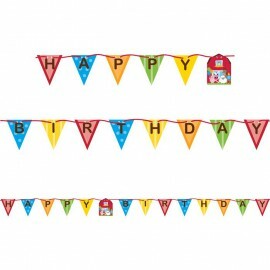 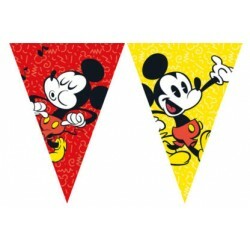 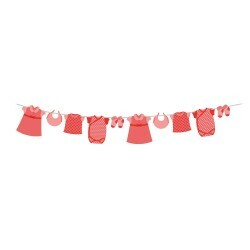 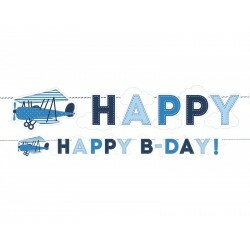 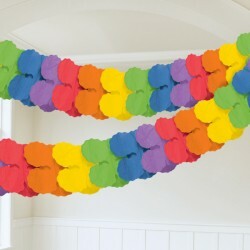 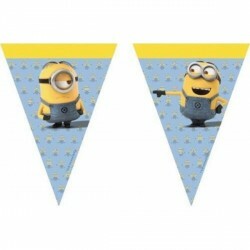 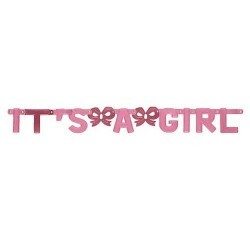 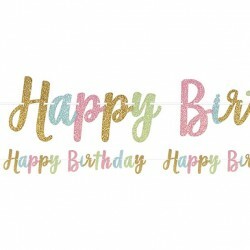 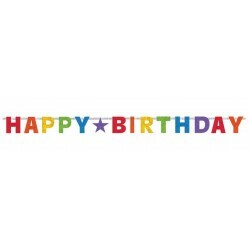 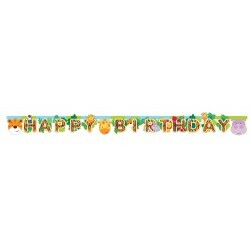 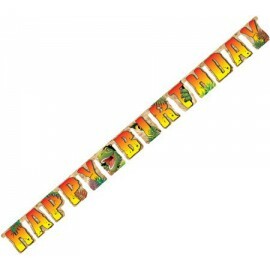 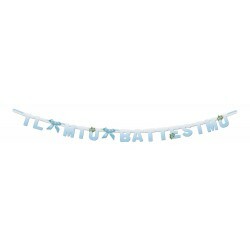 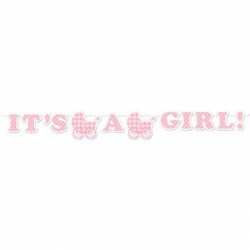 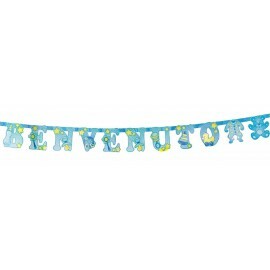 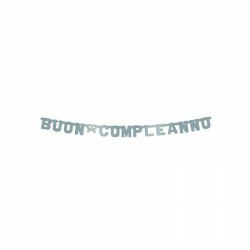 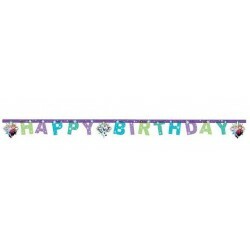 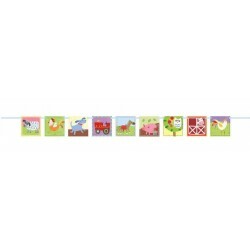 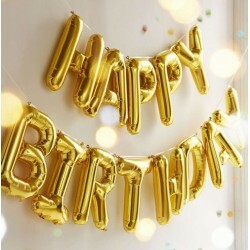 Whether in paper, fabric or plastic, here you will find excellent quality buntings to wish happy birthday, decorate the baby shower and celebrate babies birth and baptism. 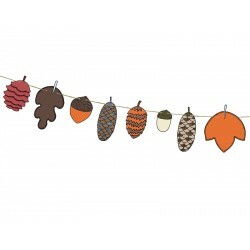 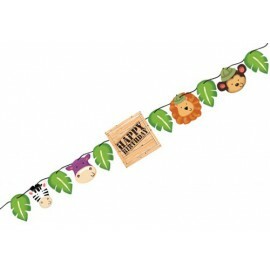 Paper decorative garland with cones, acorns and leaves, perfect to decorate Woodland themed parties. 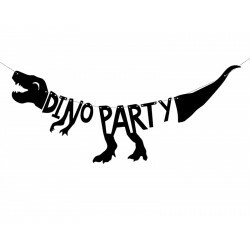 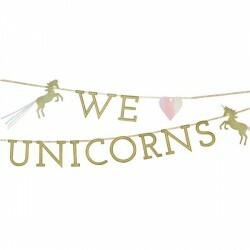 Hang it in the wall behind or at the boards of the party table. 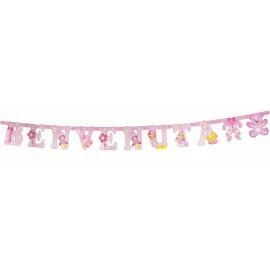 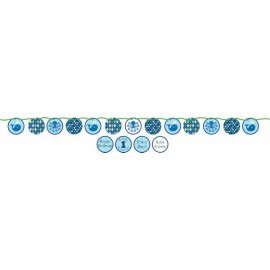 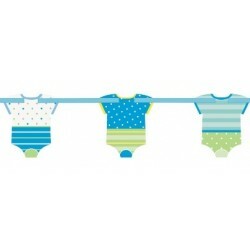 Quantity: 1 Dimension: 2.6 m aprox.